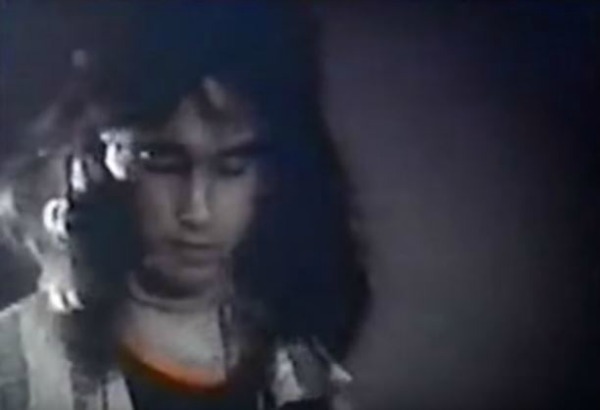 For this week’s installment of Vintage Video, we spotlight this very early footage of a young Dinosaur Jr performing at the University of Massachusetts in 1986. The four songs featured in this 19-minute video include one off 1985’s Dinosaur and three from You’re Living All Over Me, which wouldn’t be released until the end of 1987. Check out the performance below via FreakSceneNet.